The week’s headlines have once again been dominated by Brexit uncertainty, while Storm Diana has been doing its utmost to cause travel disruption across the UK. But, aside from storms – literal and political – what’s been going on in the world of cars? Here’s our weekly round-up to keep you up to date. We’ll kick things off with the LA Motor Show. It’s one of the last big motoring events of the year, and there’s been several key new cars revealed over the last couple of days. 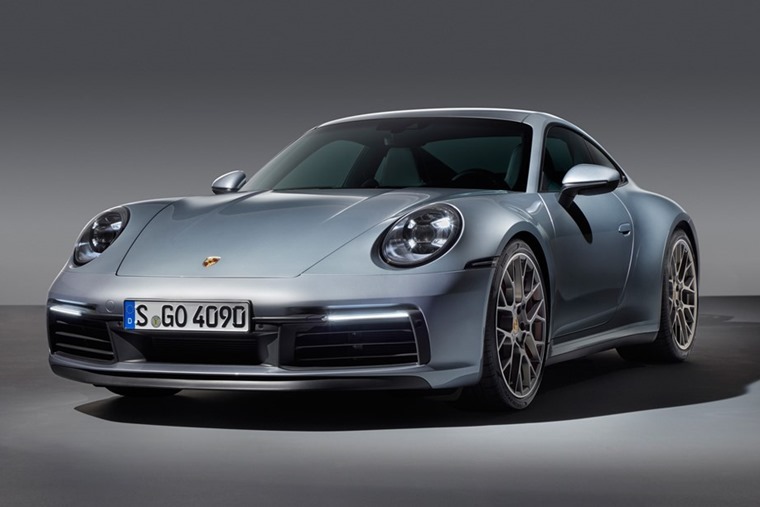 For starters, here’s the new Porsche 911. Yes, it really is! To the untrained eye, it looks very like the outgoing model, but we already know this is a car that’s about evolution rather than revolution. When it comes to revolution, aficionados will spot the now flush door handles for better aero, while the interior gets an improved infotainment system among other tweaks, while power has been boosted by around 30bhp. 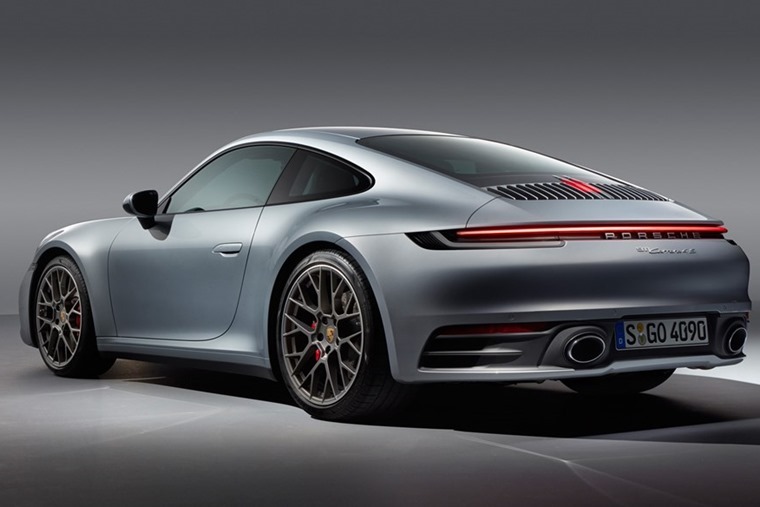 All in, it should keep this iconic model on top as the benchmark sports car for years to come. 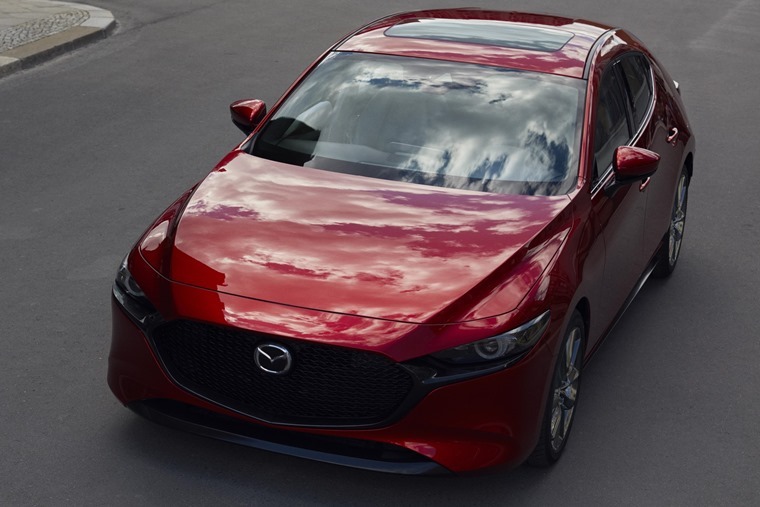 Up next we’ve got the Mazda 3. 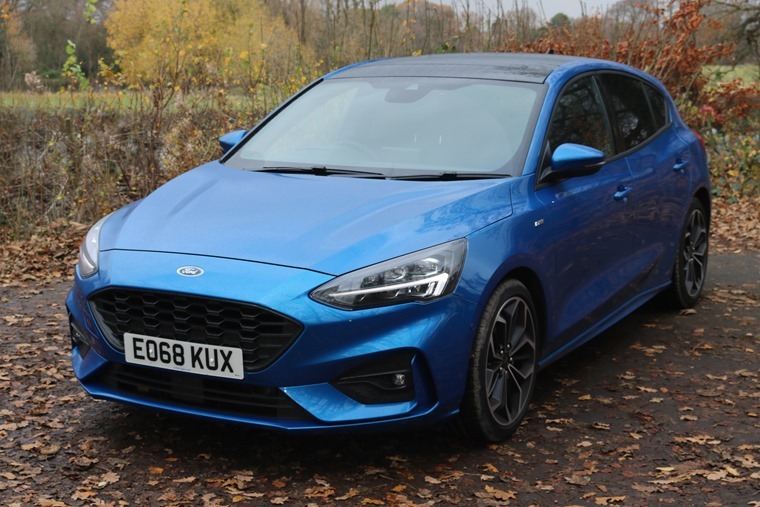 Now boasting a coupe-like style thanks to that thick C-Pillar (the bit between the boot and the rear doors) it’s angling to take on not only its traditional Ford Focus rival, but upmarket models like the BMW 1 Series, too. 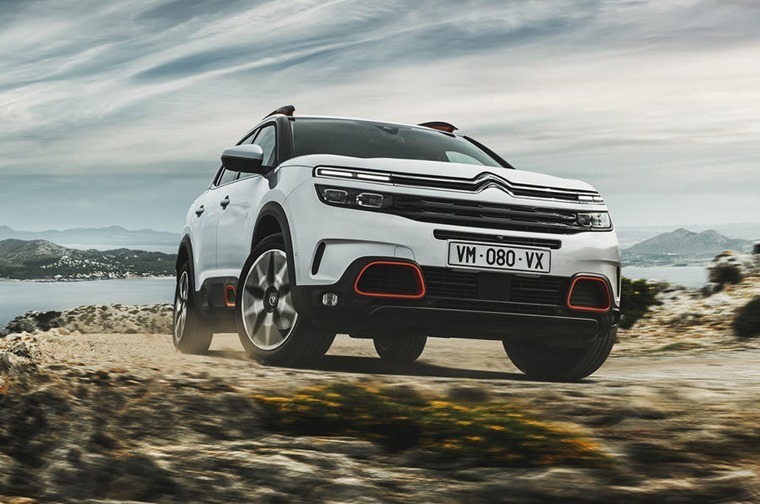 It gets a new pair of petrol engines that are aimed at offering diesel-like economy while keeping emissions to a minimum. You can read all about that here. The Kia Soul has also been a divisive car in the looks department, particularly the all-electric variant. Well, the Korean firm has stuck with the theme. 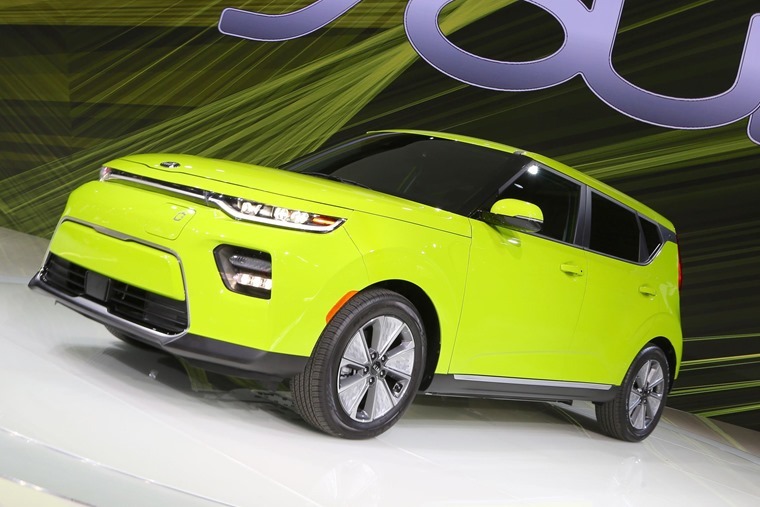 Say hello to the new Kia Soul EV. Sitting alongside the e-Niro, it boasts over 200bhp and should offer up to 300 miles of range between charges. Impressive stuff. But the styling? Well you’ll either like it or you won’t. Skoda also revealed further details of its upcoming hatchback, the Scala. We’re yet to see the car out of camouflage, but have now been treated to some interior pics, confirming it’ll be available with a digital driver display along with an impressive infotainment system. Check it out here. 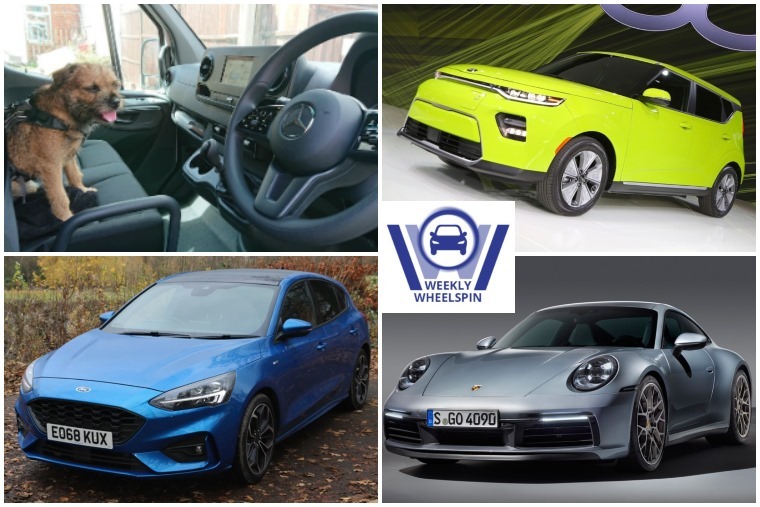 Finally, this week brought confirmation of the European Car of the Year shortlist. We’ve taken a peek at the seven contenders that range from all-out sports cars to practical family hatches. Which one would you pick? Winter is approaching, so make sure you prepare your car. Last week it was Black Friday, but we’re of the opinion that it’s a bit of an overrated event. After all, we bring you the best lease deals all year round. 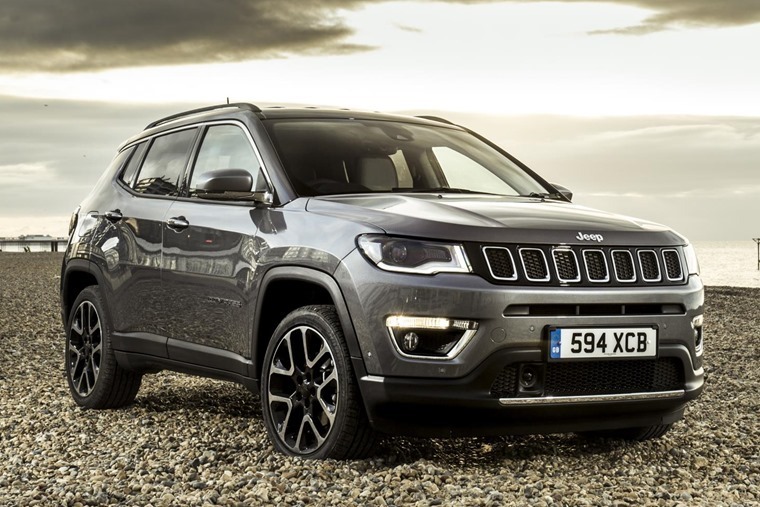 For example, here’s some of the best SUVs you can lease for less than £250 per month. Need a high mileage allowance with a low initial payment? We’ve got you covered too. For the latest leasing tips, you can find our thoughts along with some top deals here. It’s been the essence of the family hatchback since it launched in two decades ago, and now there’s an all-new model. Enter the 2018 Ford Focus. We’ve been sampling the ST-Line version this week, and considered whether it can knock the Golf off the top as the must-have hatchback. Here’s our full review. One manufacturer that isn’t at this year’s LA Motor Show is Swedish stalwart Volvo. But why are they giving it a miss? Al Suttie’s been investigating. Despite tedious Brexit news looming as large as ever, there is still occasionally still a story to warm the cockles of your heart. It can be a bit lonely on the road for many van drivers. With some stuck for up to 13 hours a day in congestion, it would appear the UK’s van operators are battling the long hours by taking their canine companions with them. 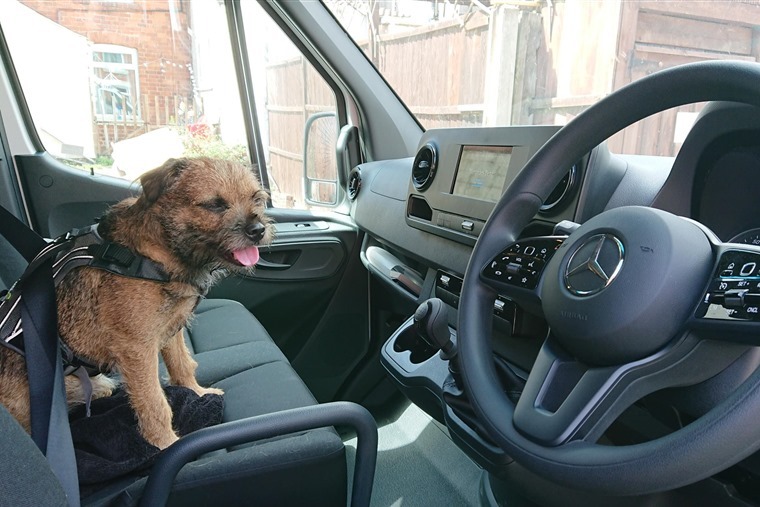 Here’s how dogs are improving van operators’ wellbeing.